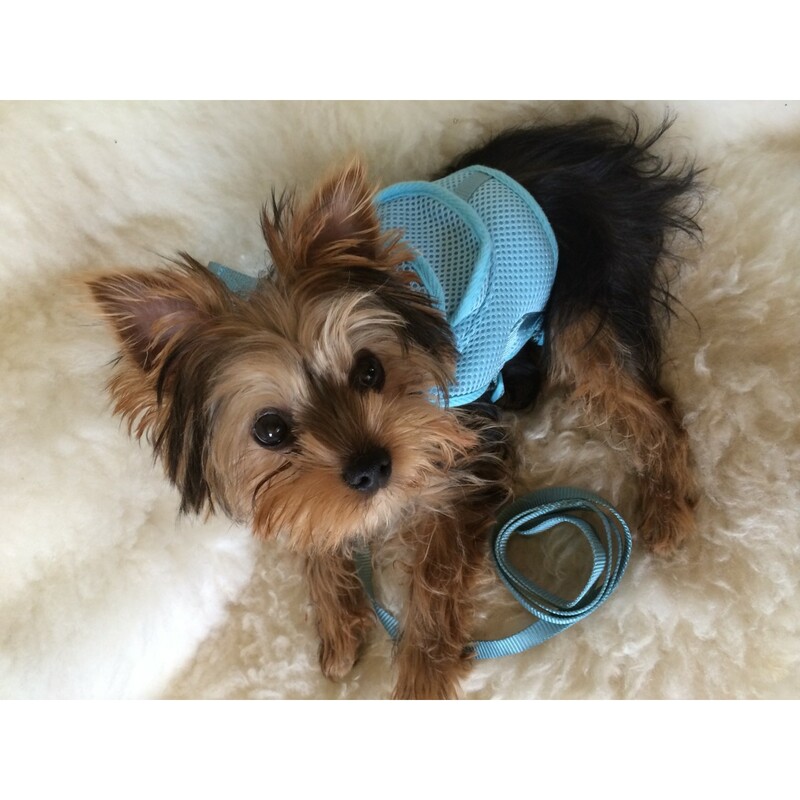 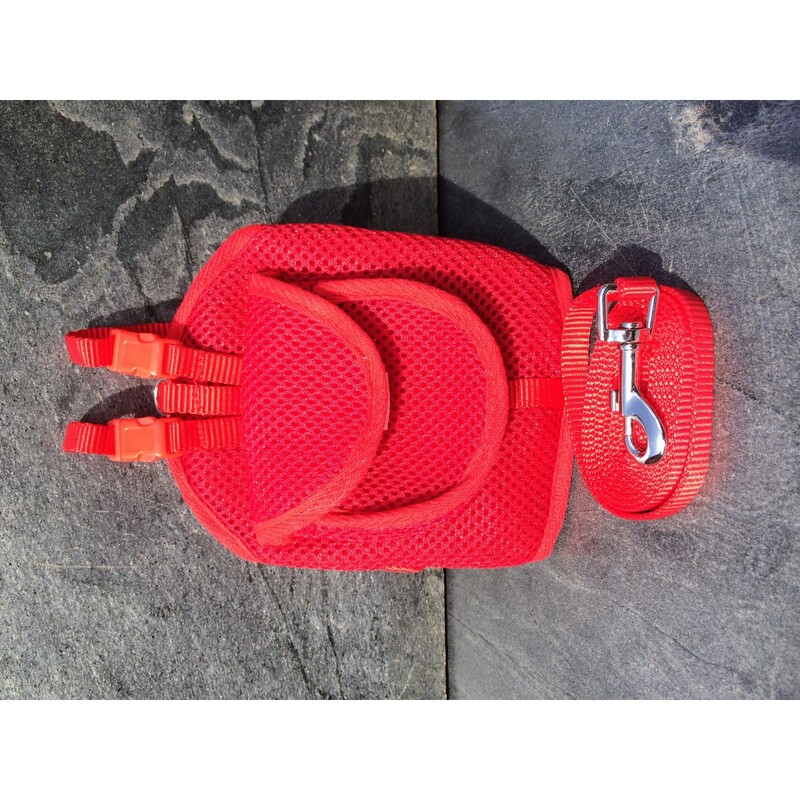 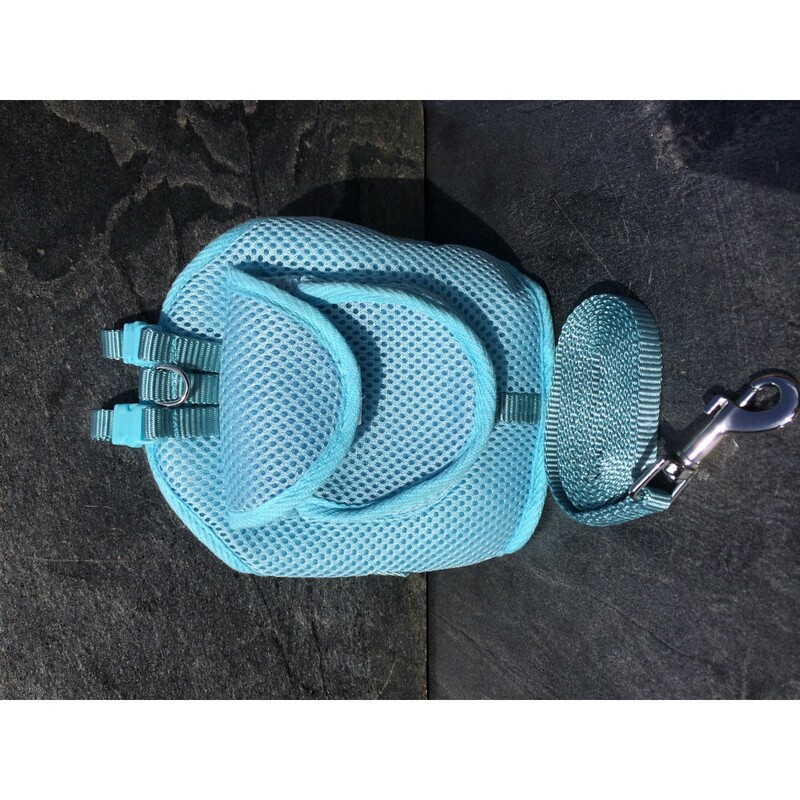 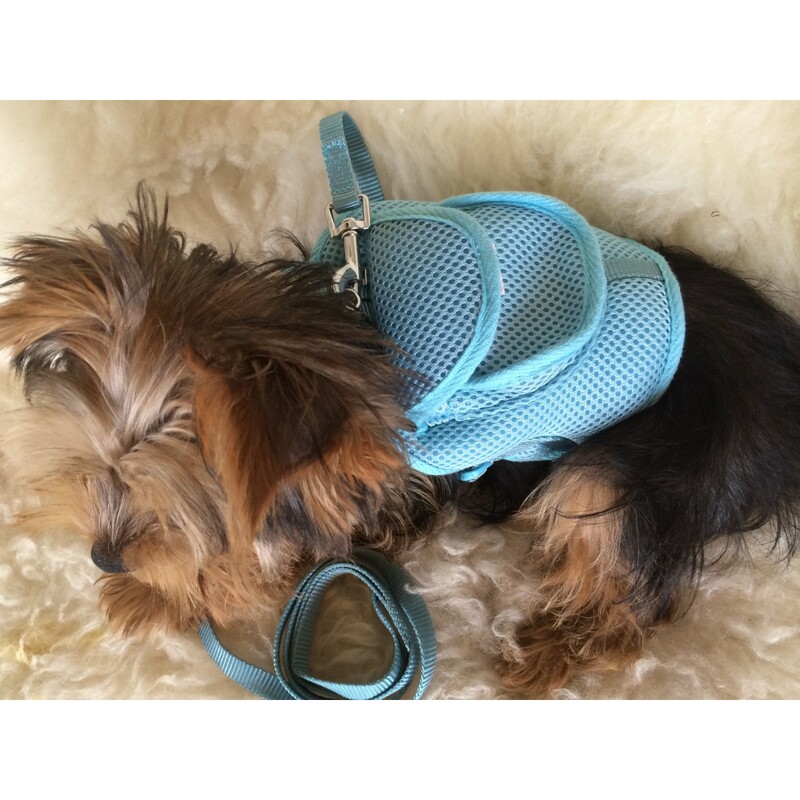 Size small has adjustable straps which allow the harness to fit most Toy Breed Dogs. These Harness make your little dog look like it is off to school whilst on a walk :-) They have the added bonus of the little bag on the back of the harness, which is a handy pooch for Poo Bags and doogie treats. 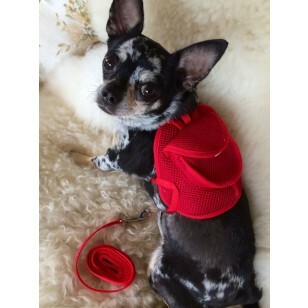 They also come with matching lead which also fits in the Harness.